Aniruddha : All Season Beer for beer lovers.....cheers!!!! All Season Beer for beer lovers.....cheers!!!! Hey you beer lovers out there!!! I am sure you all know all the brands of beer and if not this blog will give you information about a specific beer called KINGFISHER RED .Until now, beer lovers like you couldn’t drink beer 365 days of the year. No matter how much you wished, there have been occasions when you felt like having a beer but not something chilled. 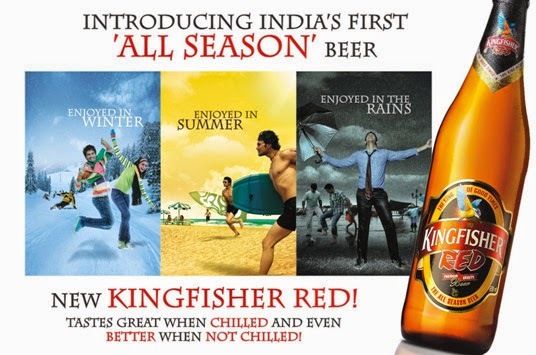 Kingfisher, India’s largest selling beer brand brings to you India’s 1st ‘ALL SEASON’ beer - KINGFISHER RED. 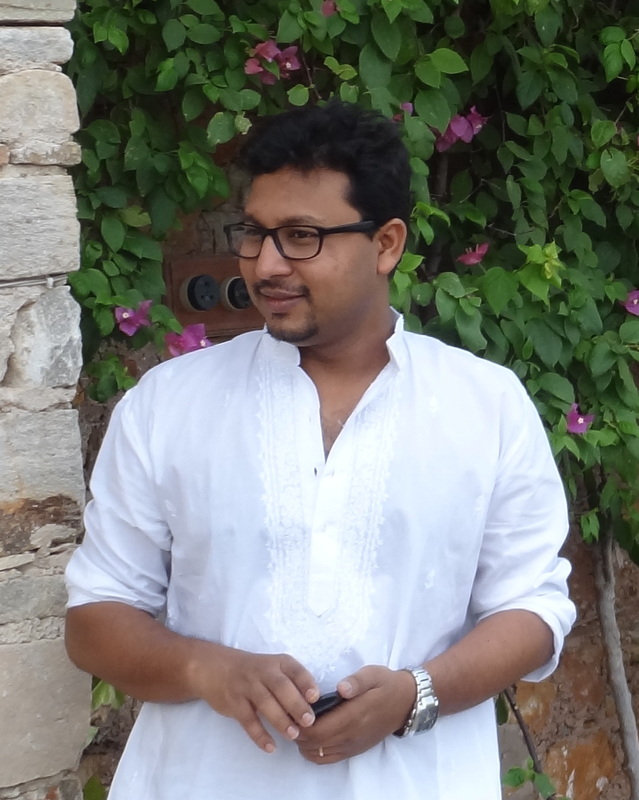 I happen to stumble upon it while on my tour in south India. Kingfisher Red, a Premium Gravity beer, is specially brewed to give you a distinctive taste with an oaky woody flavor, which tastes great when chilled and even better when not chilled. It is an artistically crafted beer inspired by the traditional brewing practices of medieval European monks. The monks followed a typical process for making their beer & then matured it in oak barrels. Kingfisher Red is so developed following a unique process whereby the beer is golden light oaky brown and can be consumed even at 14 to 17 oC, without any change in the taste of the beer! The beer is clean & smooth and gives extra warmth & energy that no other beer can give. Thanks ..will try it soon....CHEERS!!!!!!!!!!!!!!!! Kingfisher is my all time fav...... I love it. Kingfisher is soooo cool and soothing!